Vax-Hub, a new Future Vaccine Manufacturing Research Hub, will bring together academia, industry and policy makers to affect radical change in the development and manufacturing of vaccines and improve responses to outbreaks of deadly pandemics such as Swine Flu and Ebola. Led by UCL and the University of Oxford, Vax-Hub will look to establish the UK as a global centre for vaccine discovery, development and manufacture, while also ensuring that new vaccine manufacturing processes can be used in low and middle income countries. In addition the tools and technologies developed by the researchers, who have decades of cumulative experience in all aspects of vaccine design and manufacturing research, will be applicable for medical products intended for the UK. The Hub has been awarded almost £7 million of UK Aid funding from the Department of Health and Social Care, which will be managed by the Engineering and Physical Sciences Research Council (EPSRC). It will bring together 25 partners, including Public Health England, the University of Leeds, Imperial College London, the London School of Hygiene and Tropical Medicine, pharmaceutical companies AstraZeneca and Pfizer and GE (General Electric Company). 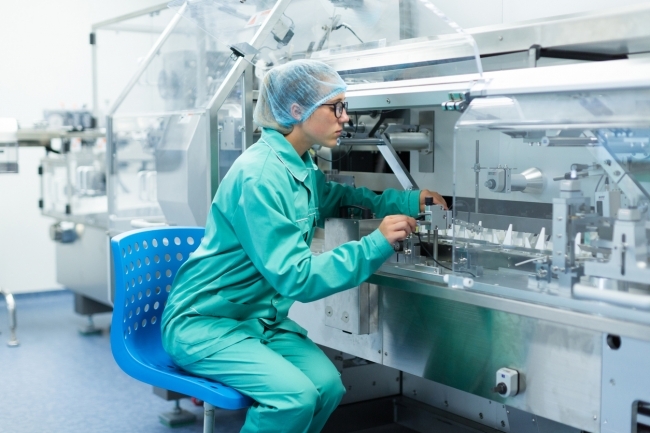 Vax-Hub is the second vaccine manufacturing hub to be funded by the Department of Health and Social Care and managed by EPSRC in recent months. Funding for the Future Vaccine Manufacturing Hub, led by Imperial College London and involving four other UK universities and three institutes, was announced in December 2017. EPSRC Executive Chair, Professor Philip Nelson, said: “According to the UN, last year vaccines saved the lives of up to three million children. Sadly, despite the progress that has been made, it’s also estimated that as many as a quarter of deaths among children under five could have been prevented through the use of vaccines.